Since 2014, more than 1.4 million Texans have had their health records stolen, making hospitals in the state most at-risk for cyberattacks, according to data from HHS and cited by Texas Public Radio. Last year, more than 9 million Americans were affected by cyberattacks. The breaches happened at hospitals, health insurers and other healthcare organizations. For four of the past five years, Texas has led the country in total hacking breaches reported to HIPAA, according to the report. Part of the reason for the numerous attacks is because of the state's population. Texas has more hospitals than many other states, making it more susceptible to cyberattacks. Typically, hospitals and health systems in Texas suffer from hacking data breaches. However, in 2018, a coding error exposed the data of more than 1.2 million people. To combat the cyberattacks, hospitals are beginning to divert money and resources to cybersecurity. But in rural clinics, this can be challenging. "You can put some of these rural hospitals that are really in very narrow margin businesses in a tough position because they can't make these kinds of investments," Lance Lunsford, vice president for communications at the Texas Hospitals Association, told Texas Public Radio. 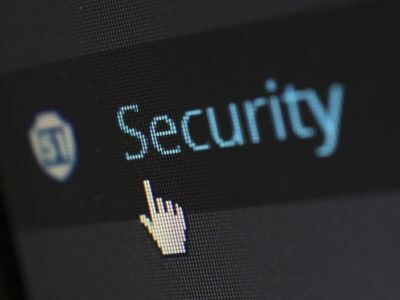 "As these attacks have picked up over the years, hospitals have been more and more direct targets because they have not only key financial data but also sensitive patient health information." Healthcare needs to catch up to cyber criminals, Mr. Lunsford said. In order to do so, hospitals and health systems will need to invest more money in cybersecurity.